CHARLOTTE, NC – FOX Sports and its partners are taking the Daytona 500 on the road, creating Daytona Day viewing opportunities in nearly 20 states in celebration of the 60th running of the Daytona 500, live on FOX on Sunday, Feb. 18 (2:30 PM ET). With an eye toward attracting new viewers, while celebrating the existing NASCAR fan base, Daytona Day has something for everyone. In partnership with Xfinity, FOX Sports is supporting 250 Daytona Day House Parties in select markets. In addition, nine NASCAR race tracks are hosting viewing parties at various locations, and FOX Sports and Toyota are partnering to host a viewing party from Fort Campbell, an Army installation on the border of Kentucky and Tennessee, with a live hit during the FOX broadcast pre-race show (1:00 PM ET). NASCAR tracks supporting the Daytona Day campaign include Auto Club Speedway, Darlington Raceway, Dover International Speedway, Chicagoland Speedway, Kansas Speedway, Michigan International Speedway, Richmond Raceway and Texas Motor Speedway. Each of the private house parties receives a branded Daytona Day party kit, with social media amplification by both FOX Sports and Xfinity social media channels, and possible live look-ins from one lucky Xfinity X1 customer’s party on FOX Sports and FS1 pre-race programs. Once again, celebrity Chef Gordon Ramsay offers a special Daytona Day menu, with new recipes for the 2018 season, and UberEATS returns with Daytona Day initiatives in 11 markets, including new markets Charlotte and Washington, DC. In addition to support from NASCAR and Daytona International Speedway, NASCAR premier series title sponsor Monster Energy will offer “Stock Up for Daytona Day” point of sale signage in key Florida markets. Partners – Monster Energy, Toyota, Xfinity, UberEATS, DISH, NASCAR, Daytona International Speedway … FOX Sports also provides Daytona Day toolkits and social media content to Daytona International Speedway Founding Partners: Toyota, Chevy, Florida Hospital, Sunoco and Axalta. On-Air – More than half a dozen promotional spots, including the anthem spot, Holiday, that premiered during the NFC Divisional Championship. 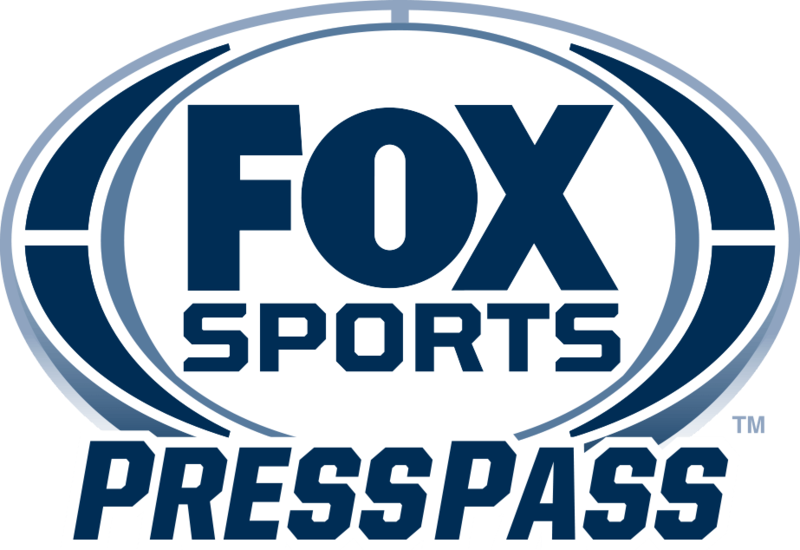 Digital – Partnering with NASCAR, FOX Sports launches a series this week of Q&As on Twitter. Participants include NASCAR President Brent Dewar (2/9), FOX NASCAR analyst and two-time Daytona 500 winner Michael Waltrip (2/7), racers Chase Elliott (2/13), William Byron (2/15) and Christopher Bell (2/16), as well as the Daytona 500 pole winner (2/12) and others…FOX Sports unveils Stories from the Start Line, a series of digital short stories about fans who engaged in the tradition of signing the Daytona start/finish line, and the personal Daytona Day stories that define NASCAR fans around the world.